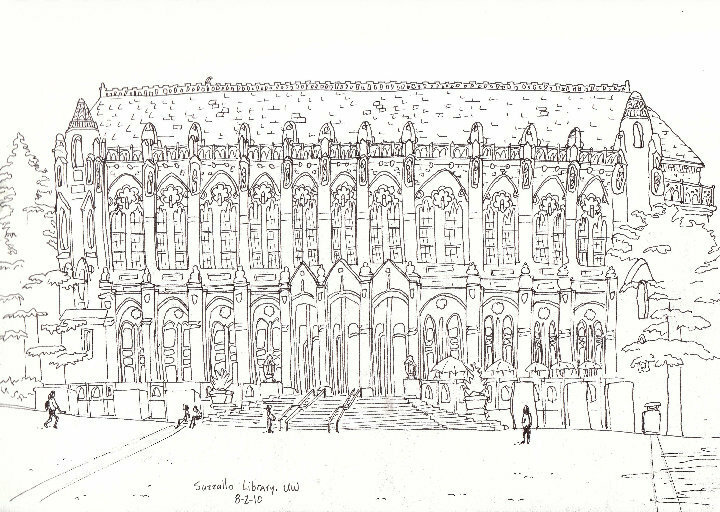 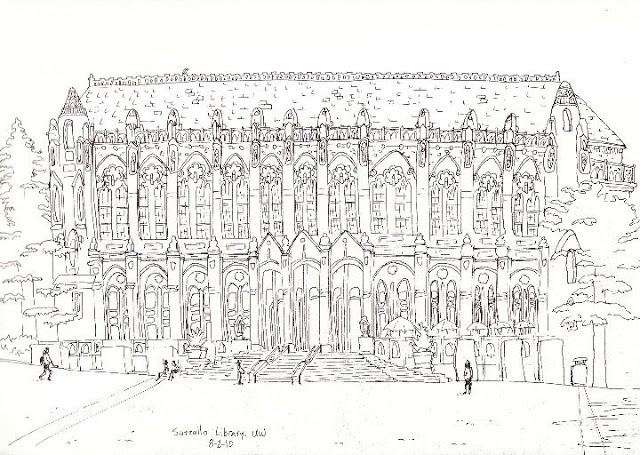 On a sunny day almost two years ago, Jackie and I drew the UW's Suzzallo Library. Beautiful. 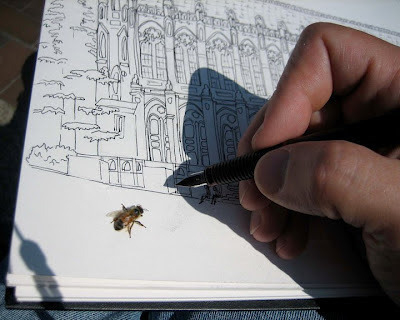 Love your little buddy.